We live in a world where we encounter people speaking different languages. 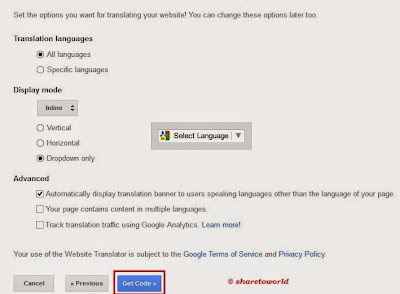 Roughly about 5000 to 6000 languages are spoken all across the world, so it is essential to translate your site if large amount of your audience comes from a specific region speaking different native language. 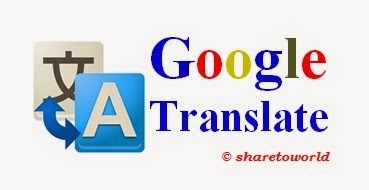 In that situation, we simply use Google Translate as a tool to polish and translate the whole site into your native language for example English. 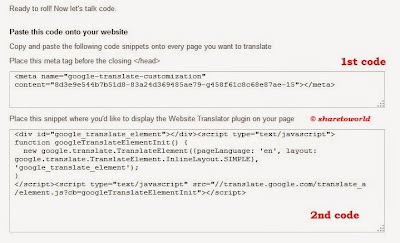 It may not provide better results, but it would certainly better than nothing. 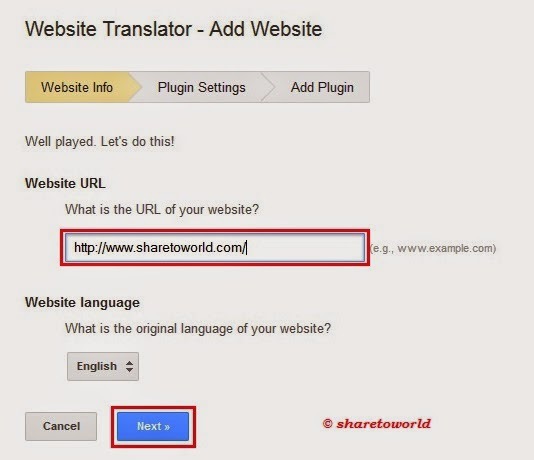 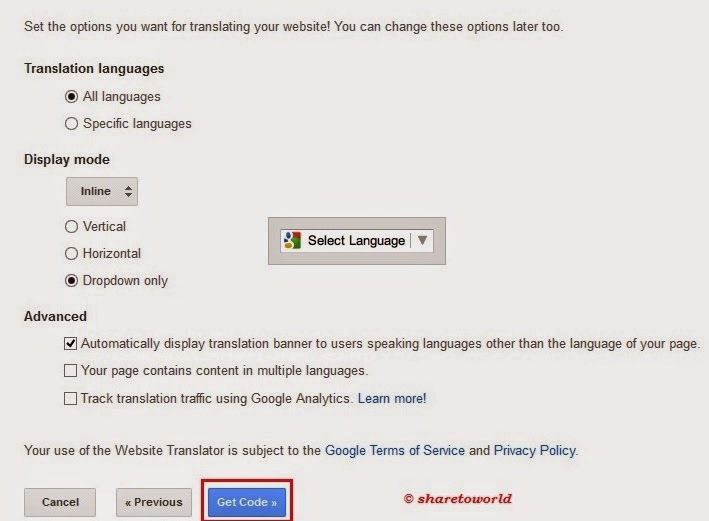 In this article, we will show you How to Add Google Translate Button in Blogger. 2- Type your URL website in blank box of What is the URL of your website?